It’s vacation season. Whether you have a trip booked or just plan to stay in the area, it will probably involve a lot of activity. 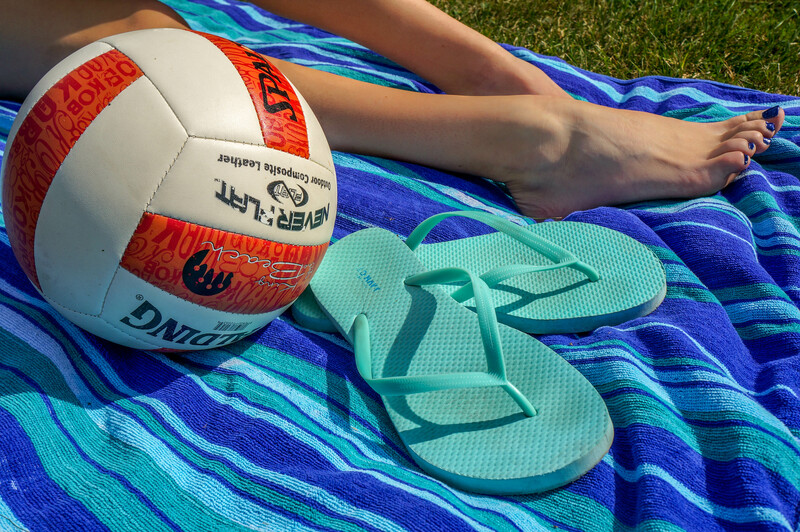 Here are a few quick tips to keep your feet healthy and feeling great this summer. Always wear shoes or well-supported sandals. Sand and other surfaces can become very hot in the summer. Wearing protective footwear will prevent you from burning your feet. It can also prevent you from stepping on sharp and sometimes hidden objects like broken glass. Apply sunscreen to your feet. Your feet and ankles can get burnt in the sun just like the rest of your body. Don’t forget to apply sunscreen to this often overlooked area as well as re-apply after going in water. Avoid moisture. The sun can be brutal. Summer heat causes us to sweat. If wearing sneakers, be sure to accompany them with proper socks that will absorb any perspiration. Moisture can create a favorable environment for fungus and bacteria. Stay hydrated. Drinking plenty of water is not only great for your overall health, but can also help reduce swelling that may occur when it’s hot. Apply cream regularly. Apply an over-the-counter foot cream regularly to keep your feet soft, smooth and pretty. It’s not all for the good looks. Skin can become dry in the summer, which can cause friction in your shoes, sometimes leading to wounds or ulcers. 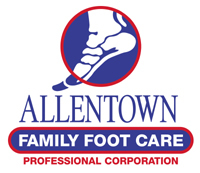 If you are experiencing any foot or ankle issues, call us at 610-434-7000 to make an appointment today.